A big thank you to all the people who came out to our spring dog days! We had a great time photographing all different kinds of dogs, and the volunteers from Dogwood Rescue were fun and enthusiastic. 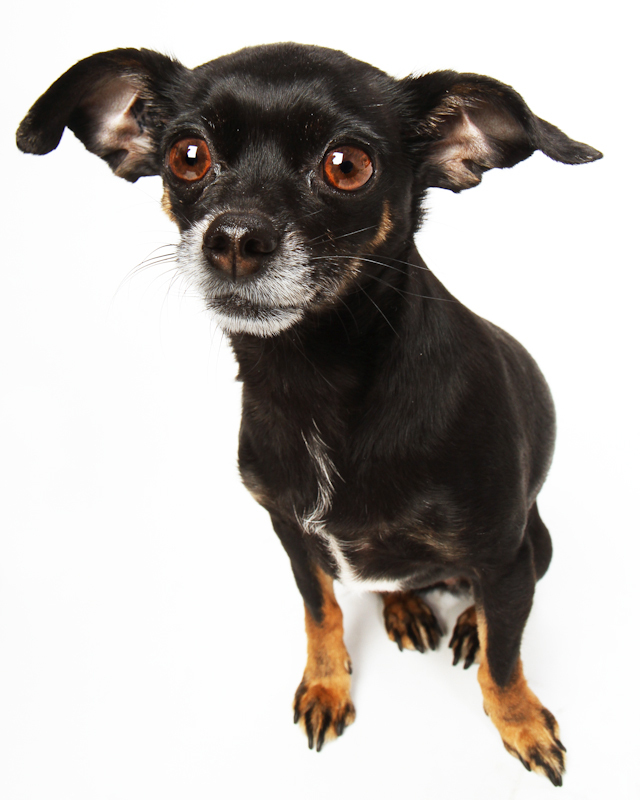 Heres a sneak peek of little Ginkgo, more great dog images coming up next week.